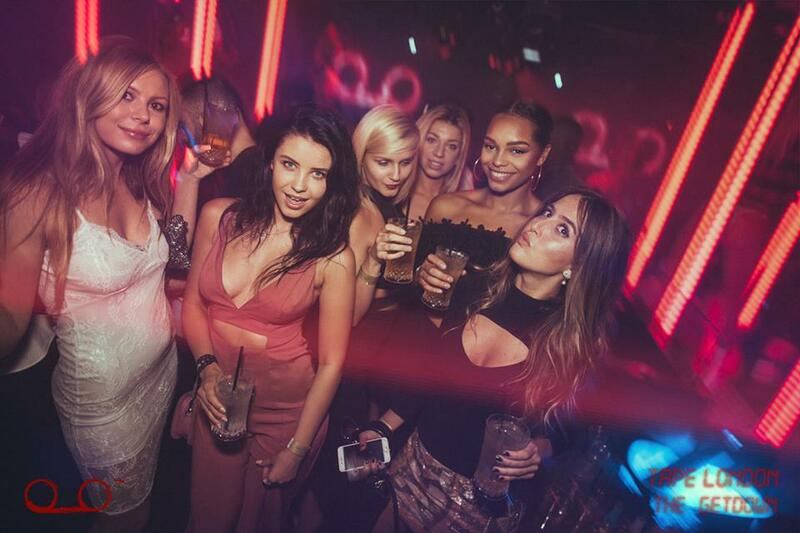 Tape London Nightclub is an exclusive club and famous in London city. 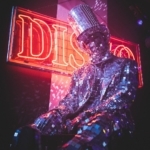 With the history of hosting most crazy and outrageous parties. VIP Tape club is a place for VIPs, rich, famous and fabulous people. Full of mystery Tape London Parties and luxurious Tape club events. 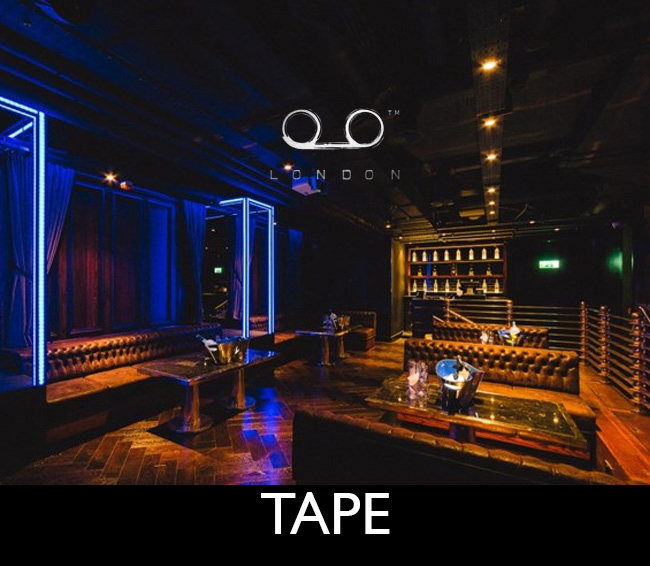 The tape is known as the home of London’s music industry, you’ll enjoy a totally unique atmosphere inspired by Grammy award-winning producer Dallas Austin. 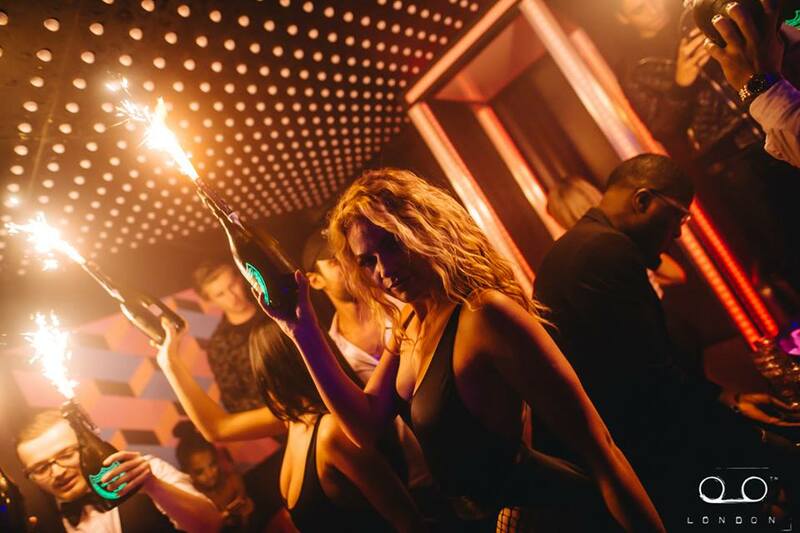 Don’t miss the most amazing night out of London just because you don’t know! If you don’t know, don’t worry ? It’s not easy to gain access to the best Tape parties offer, you have to be on VIP guestlist. Once you’re on! You will experience a wonderful ambiance at the selective venue. Tape London is a place only for rich and famous. For VIP guests who like to party like no other does. Great music, Marvel people and an extended list of cocktails. There is so much that you haven’t experienced before. So our reputation is enough to tell you that you’re never going to find better than Tape London. Looking for a burlesque environment, Tape London is a must visit the place. You can get access to Tape if you’re on Tape VIP guestlist and have booked Tape VIP table.